Briggs-Shaffner Company offers a complete line of tricot and raschel beams, with standard and tapered flanges, backed by years of manufacturing experience. Our beams are designed for years of top performance. 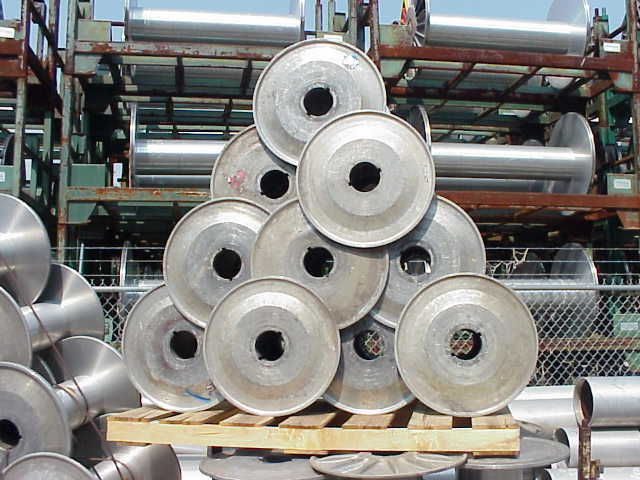 Aluminum alloy construction provides light weight with high strength and low maintenance cost. Designed and fabricated for the draw warp processes.